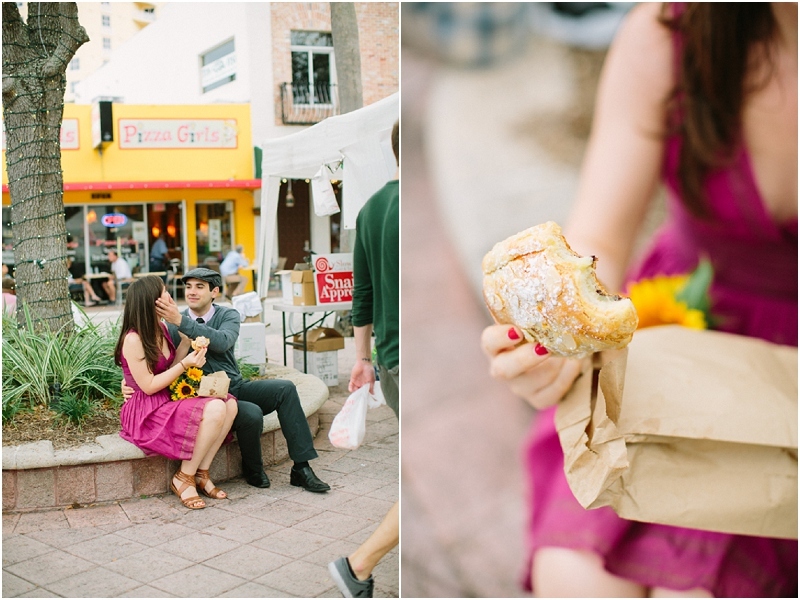 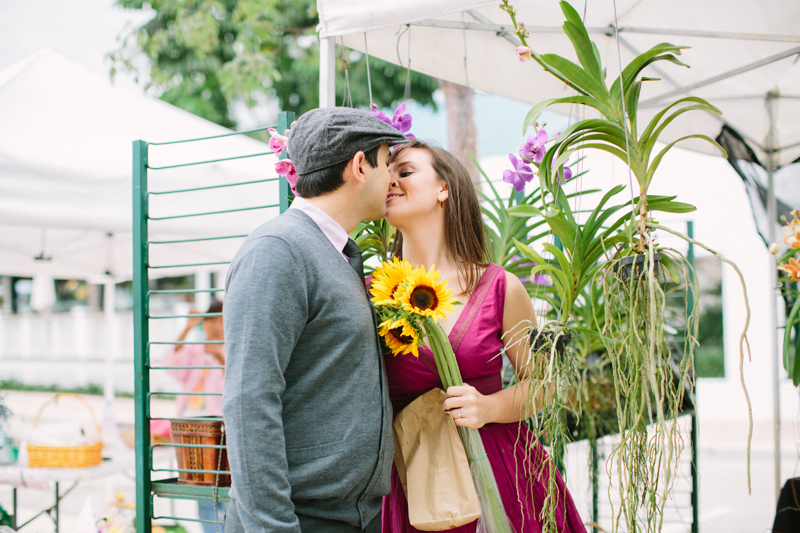 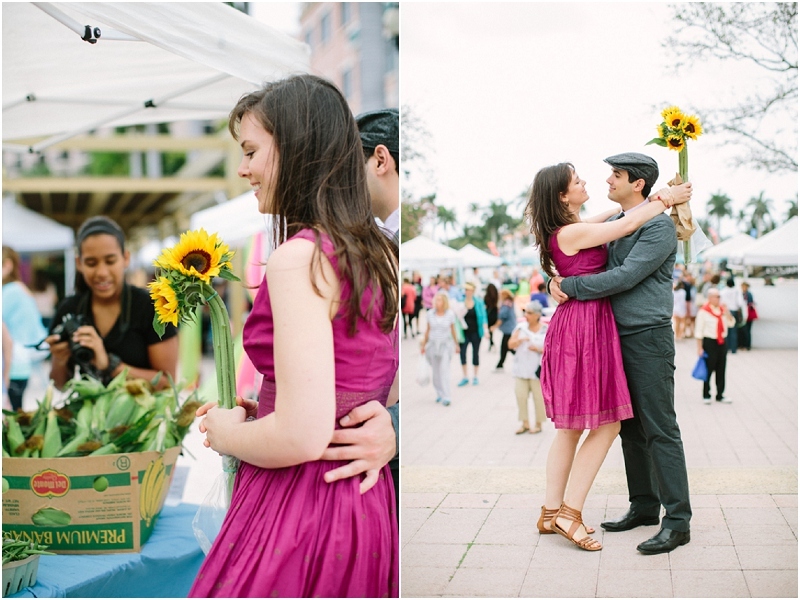 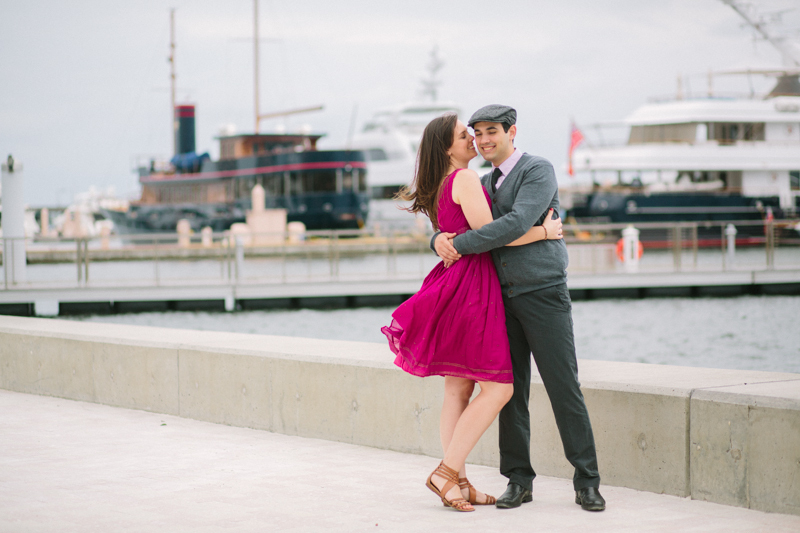 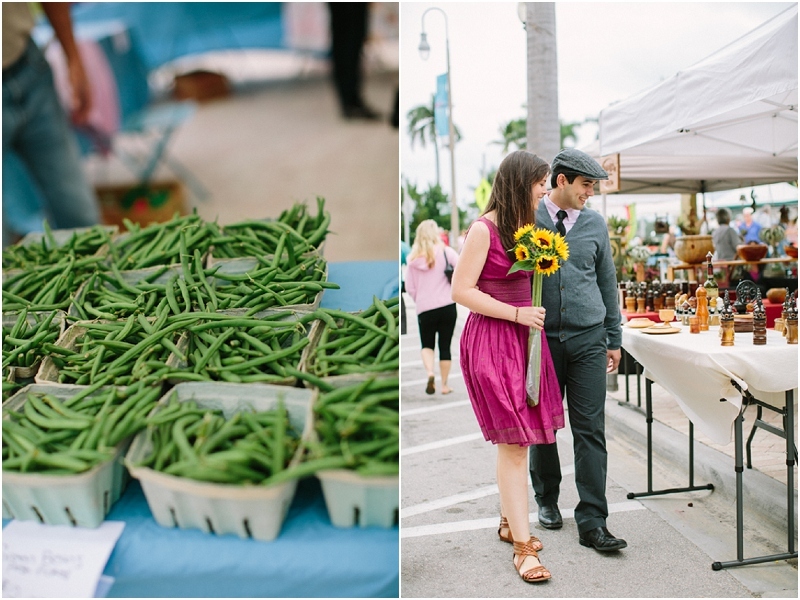 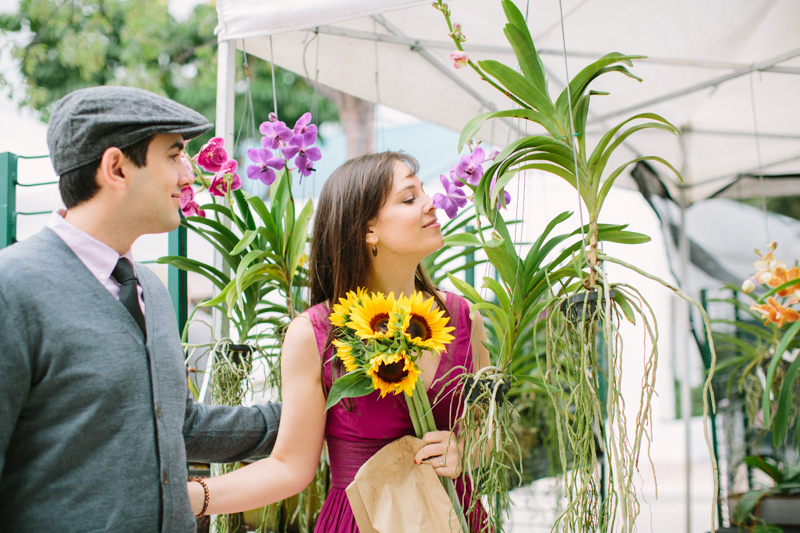 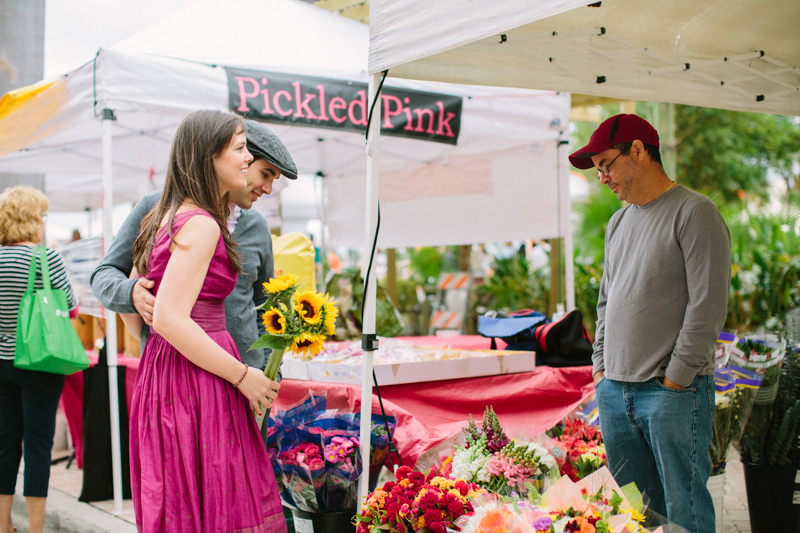 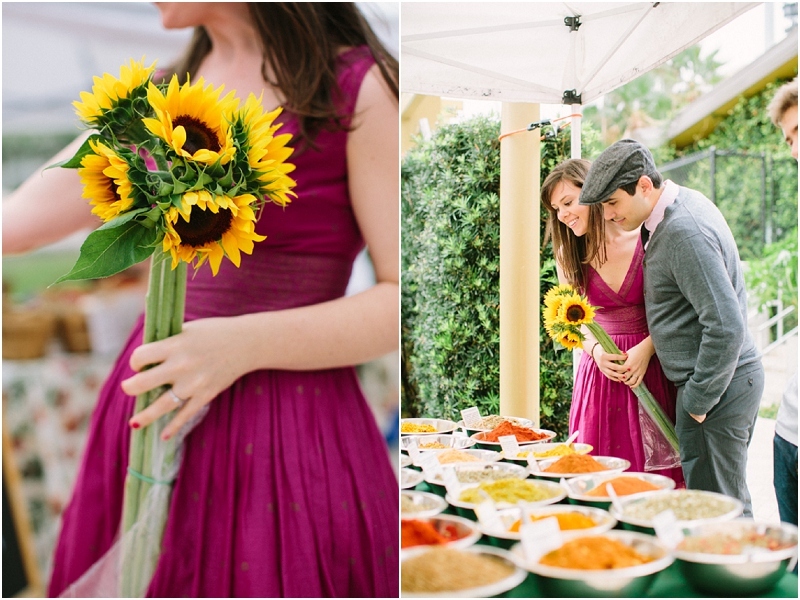 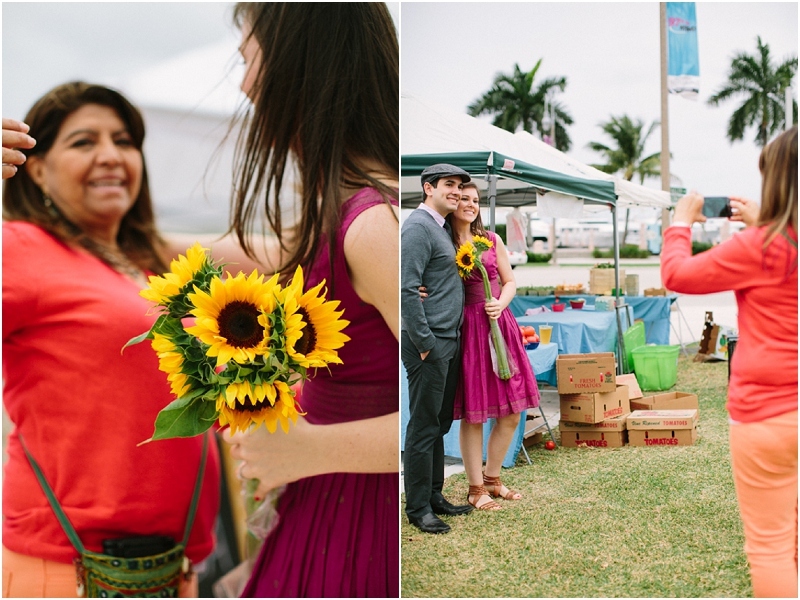 For the second half of Megan and Ricardo's engagement session we spent our time by the waterfront and exploring the green market. 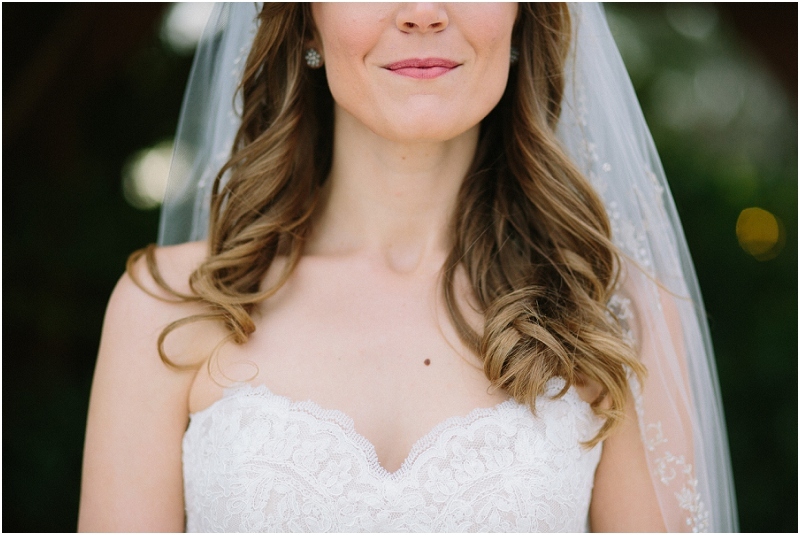 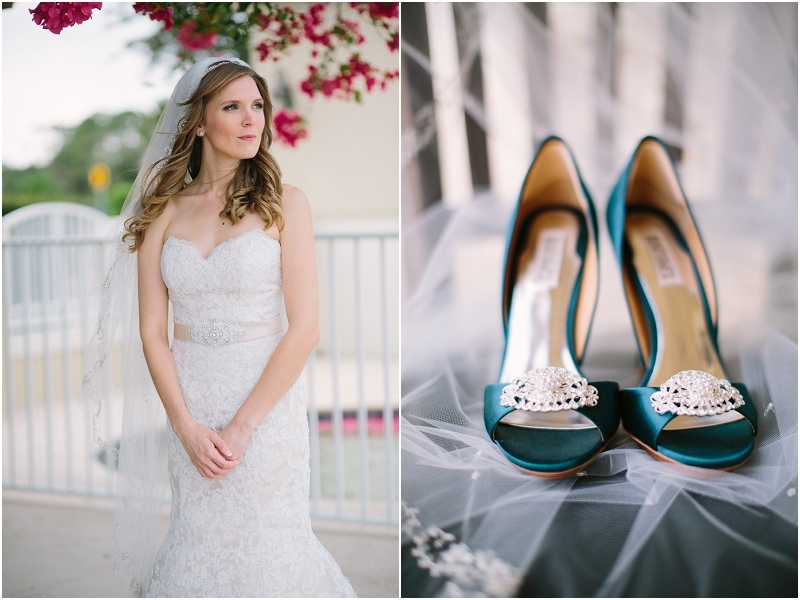 More images from Bethany and Nathan's Binks Forest Golf Club wedding coming soon! 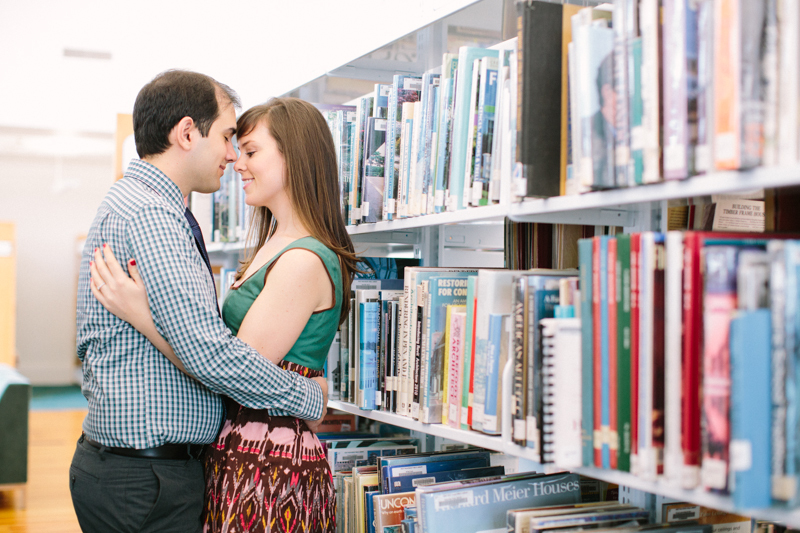 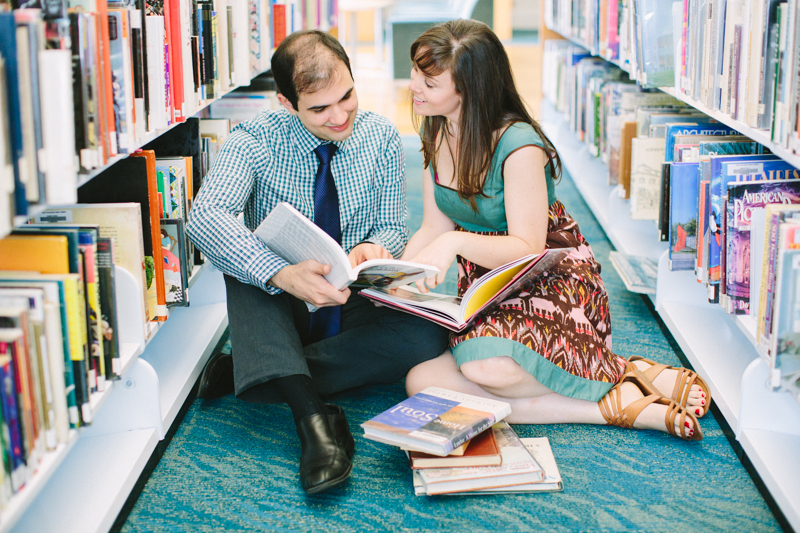 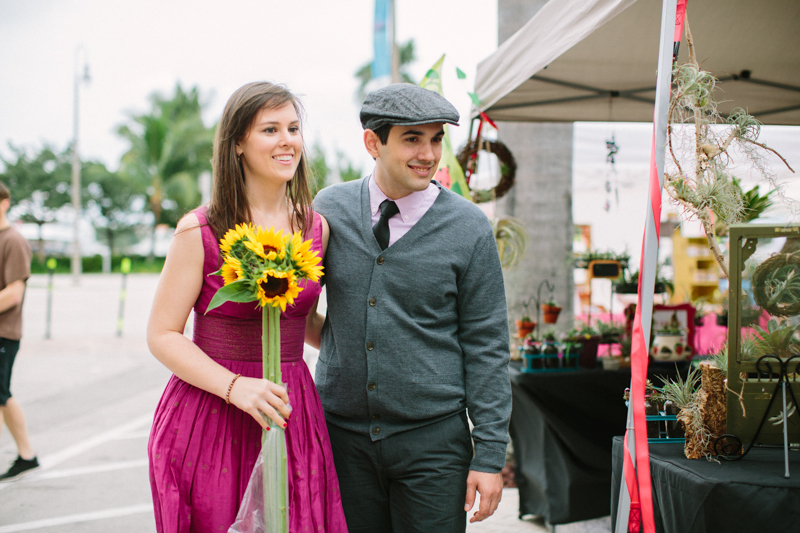 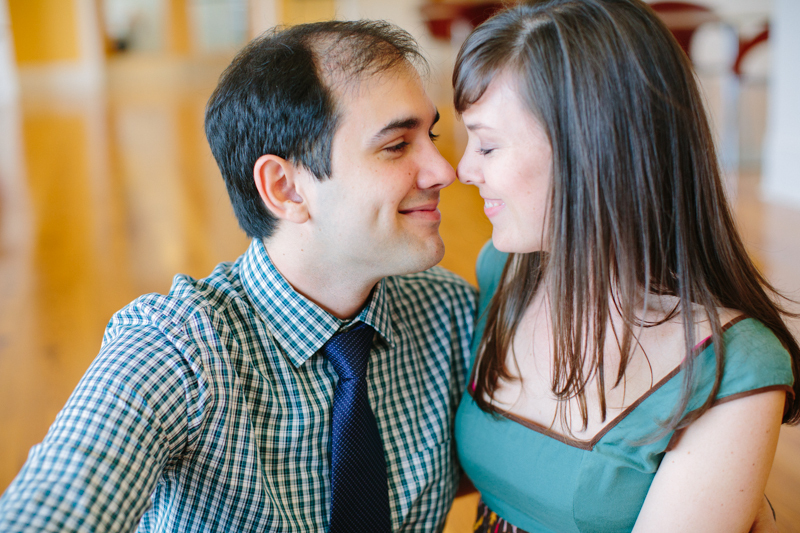 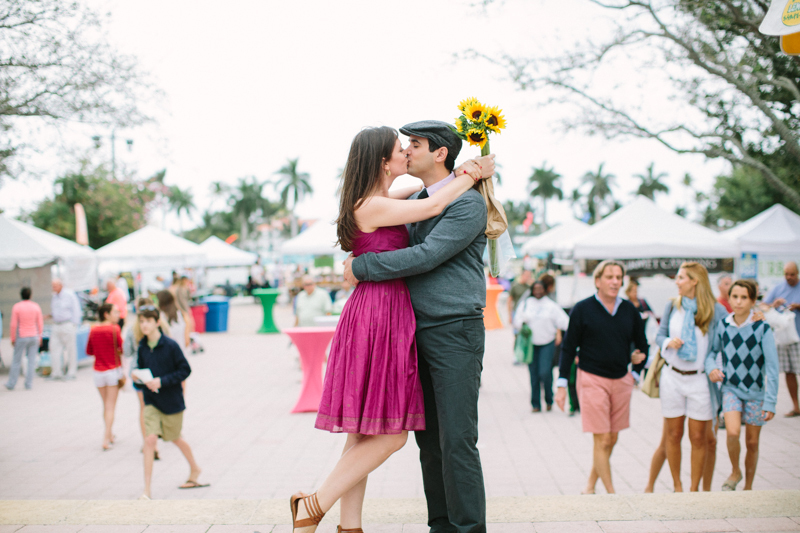 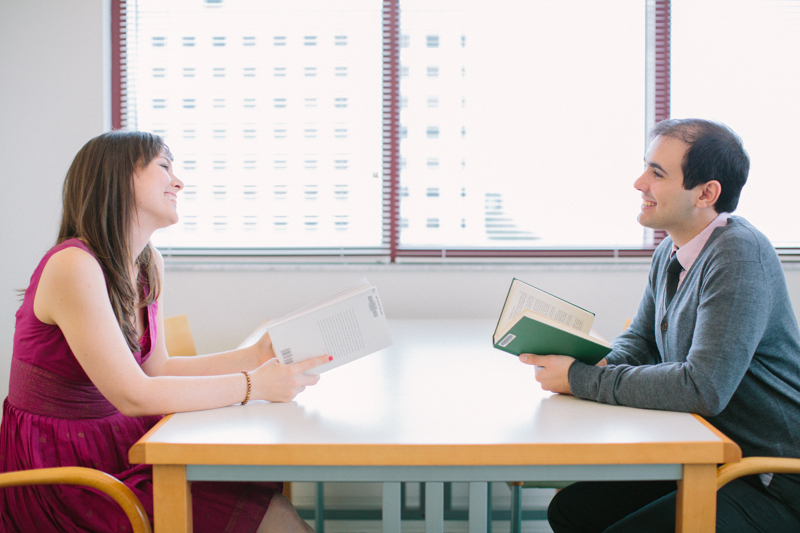 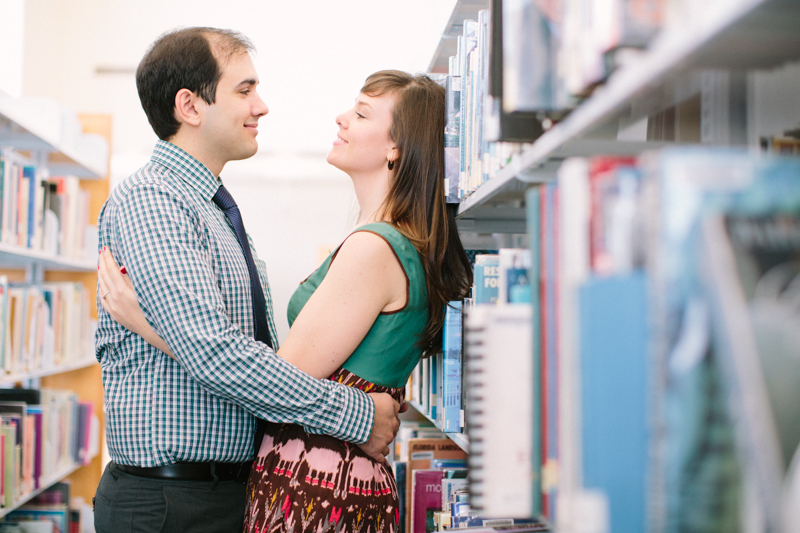 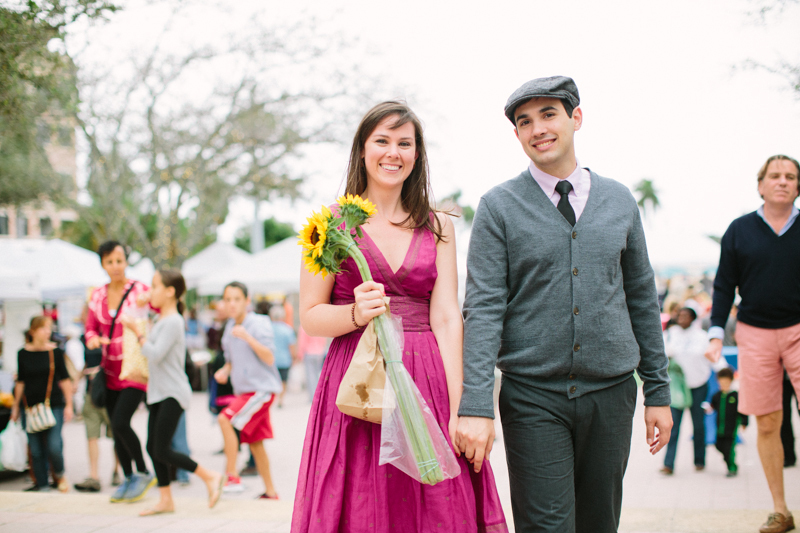 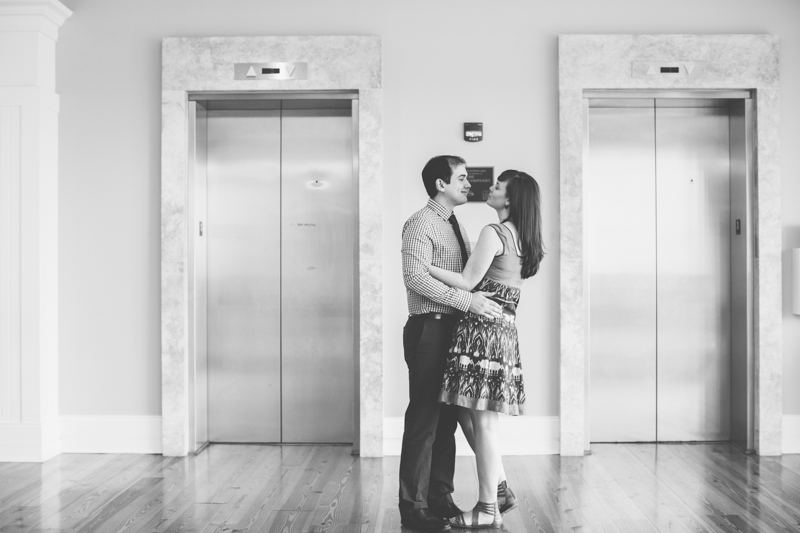 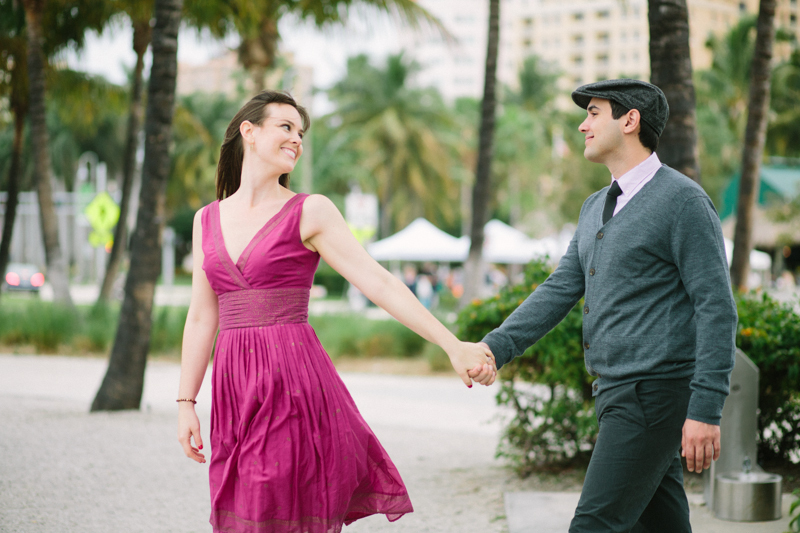 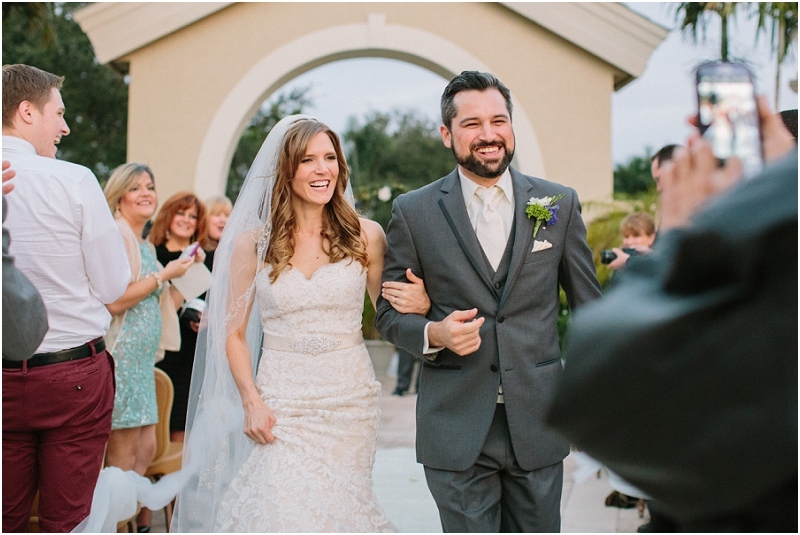 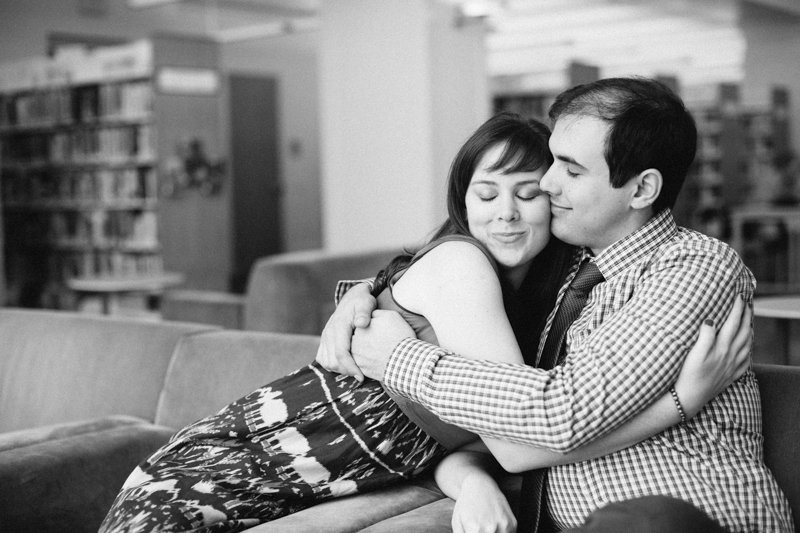 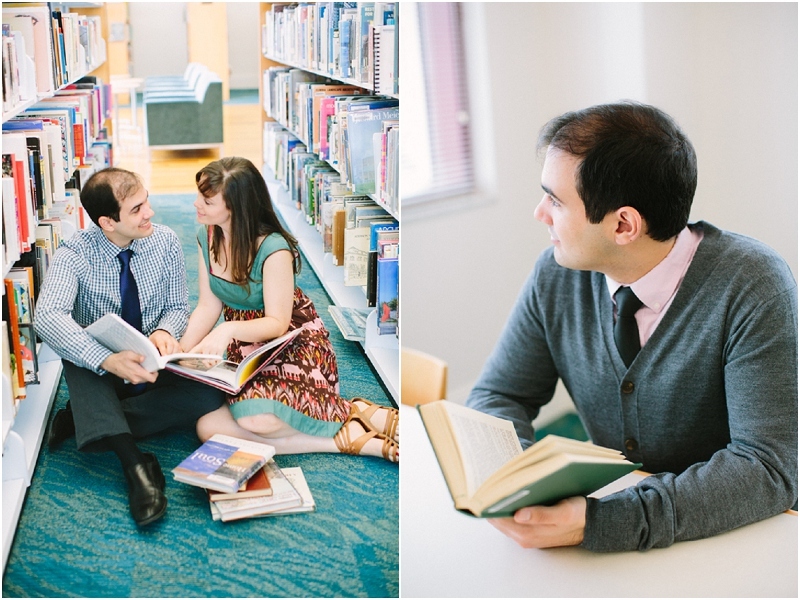 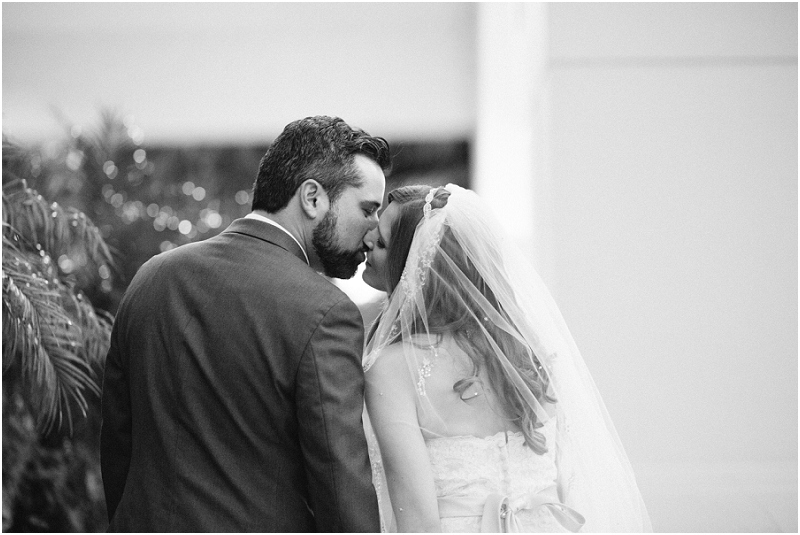 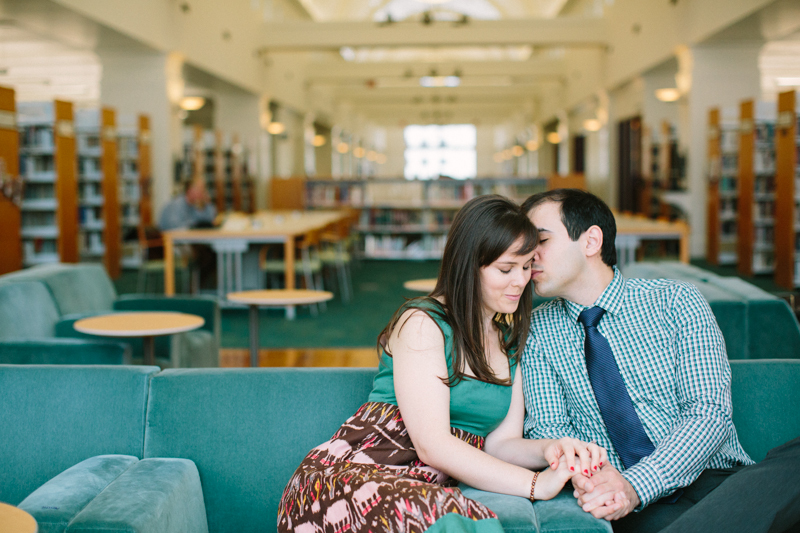 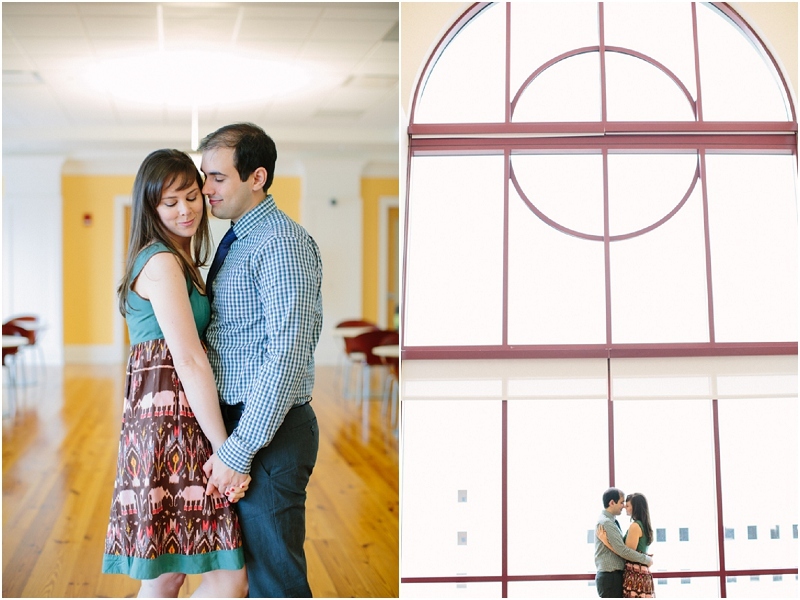 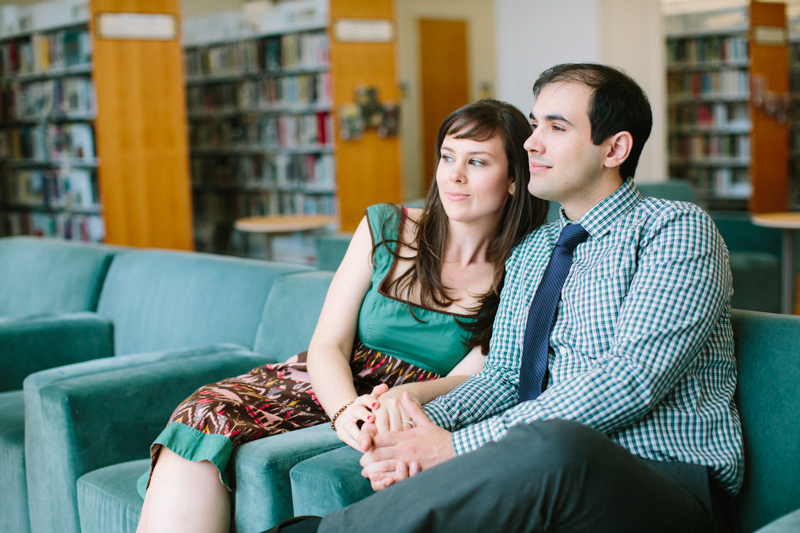 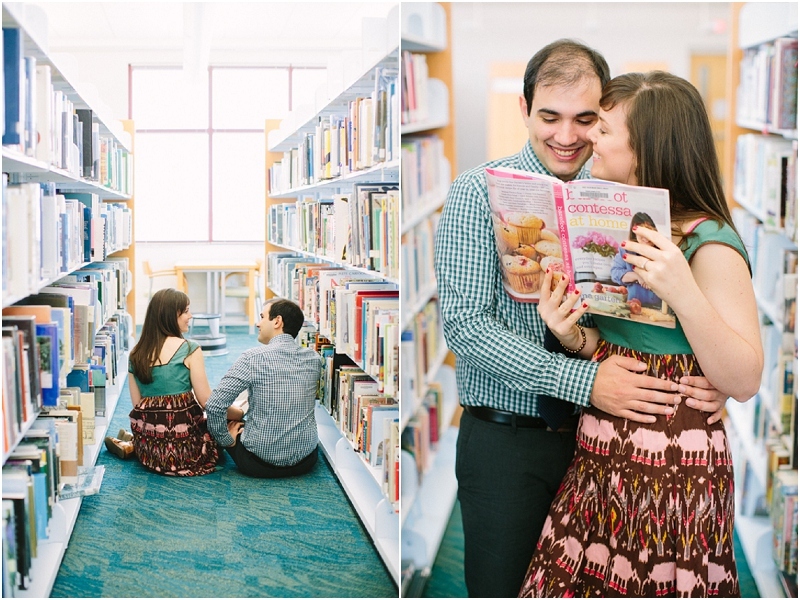 Megan and Ricardo met each other for the first time at a dance class at the library. 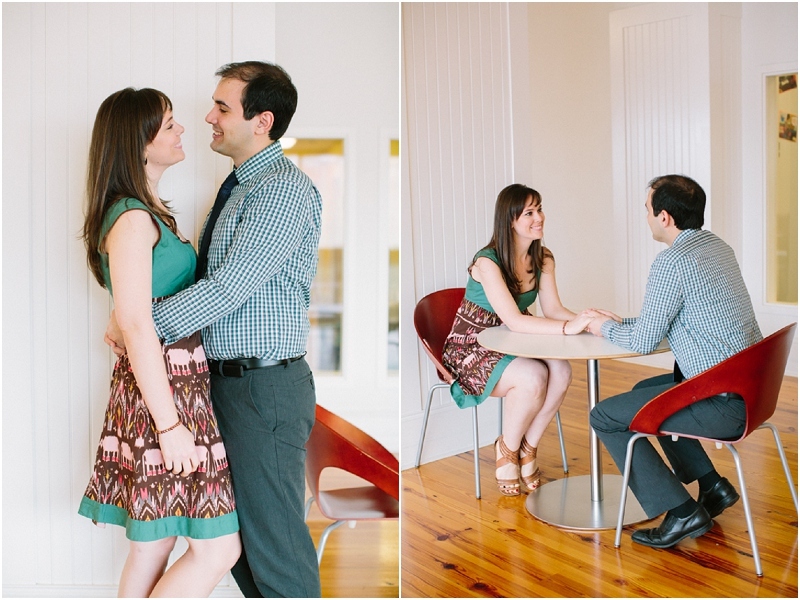 So it was only natural that their session took place where it all started for them. 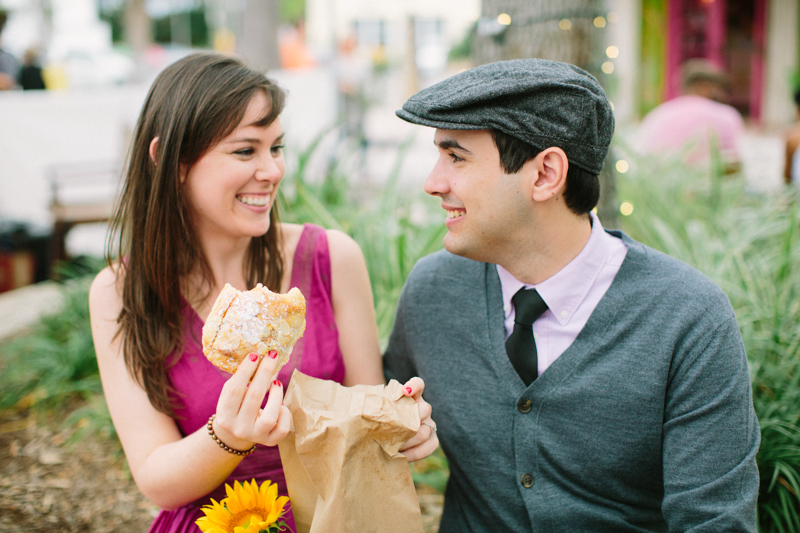 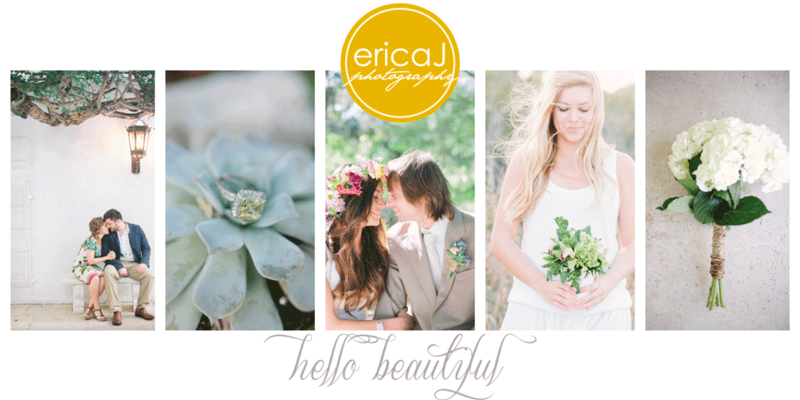 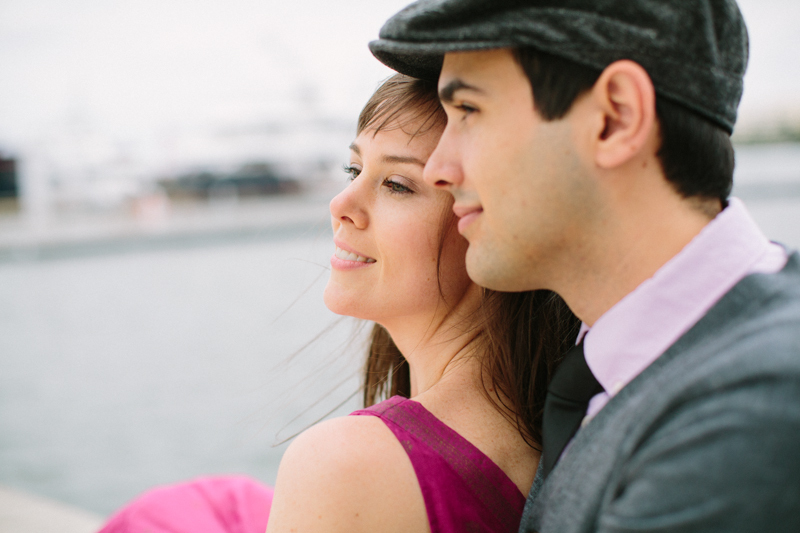 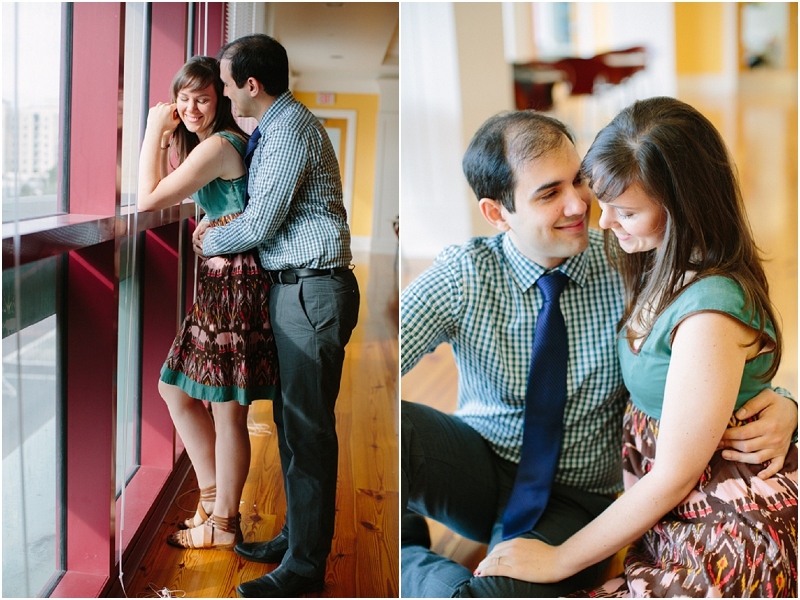 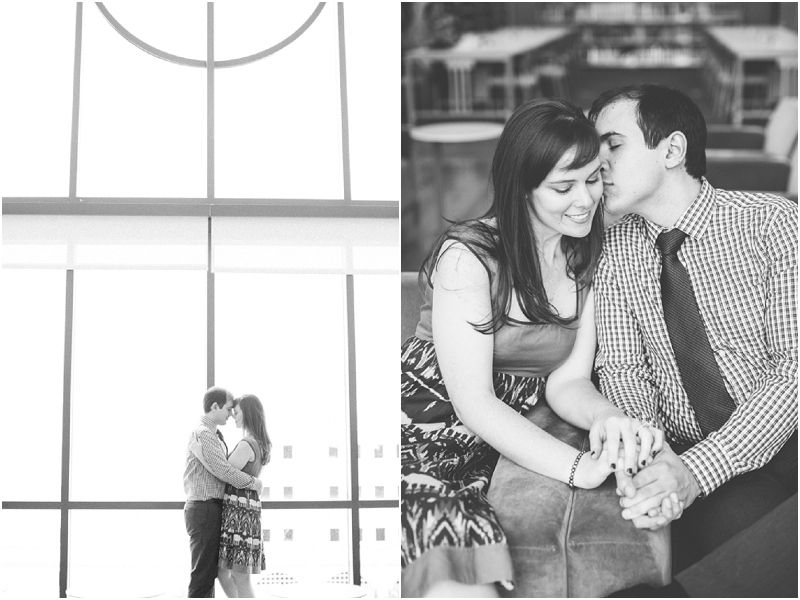 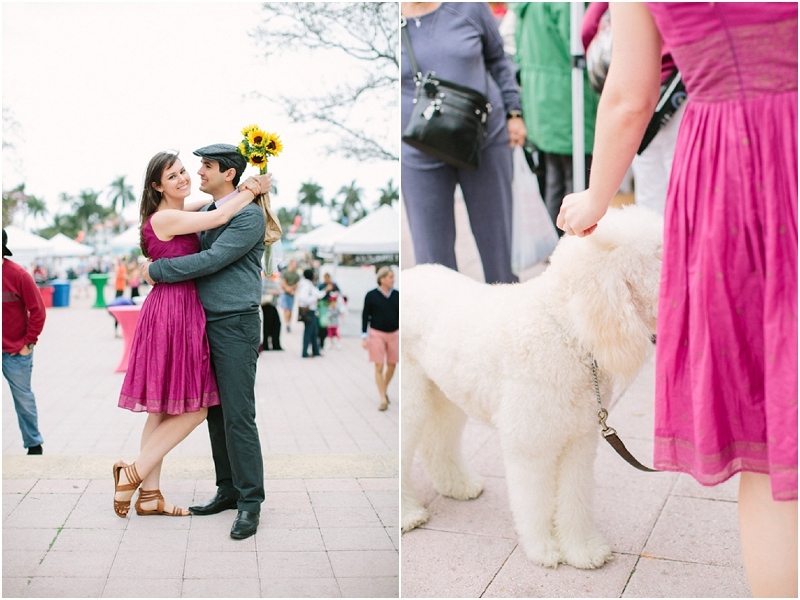 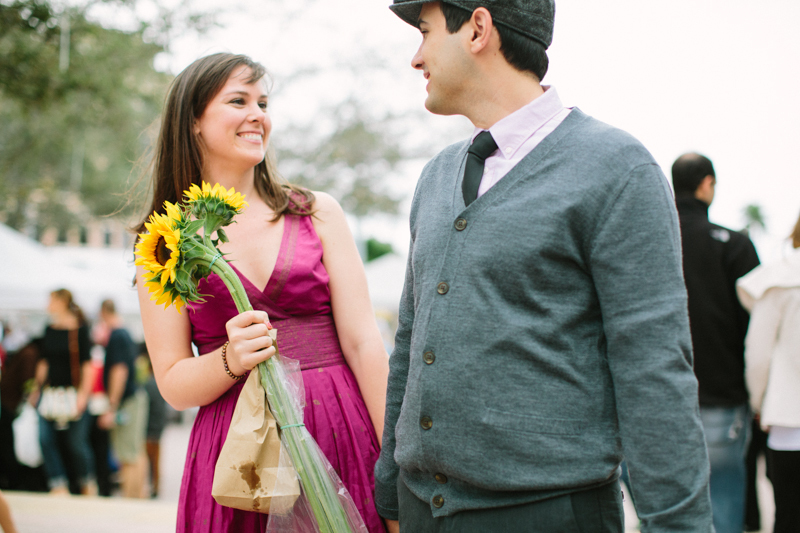 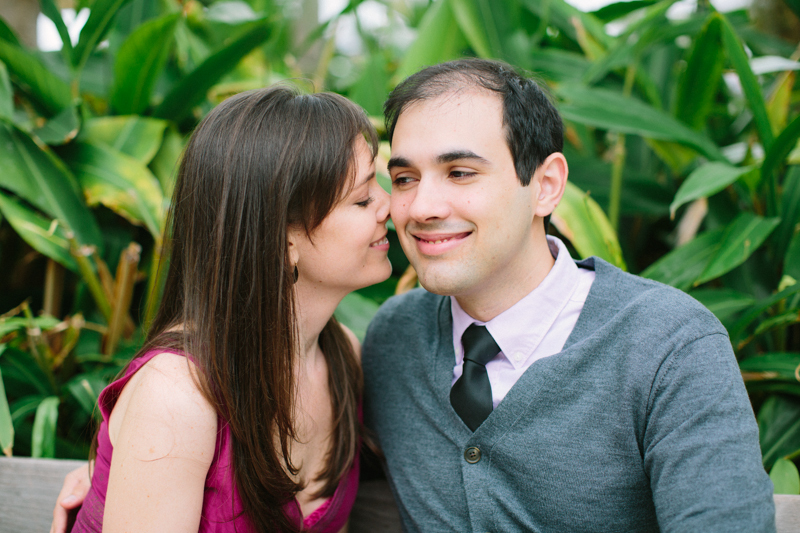 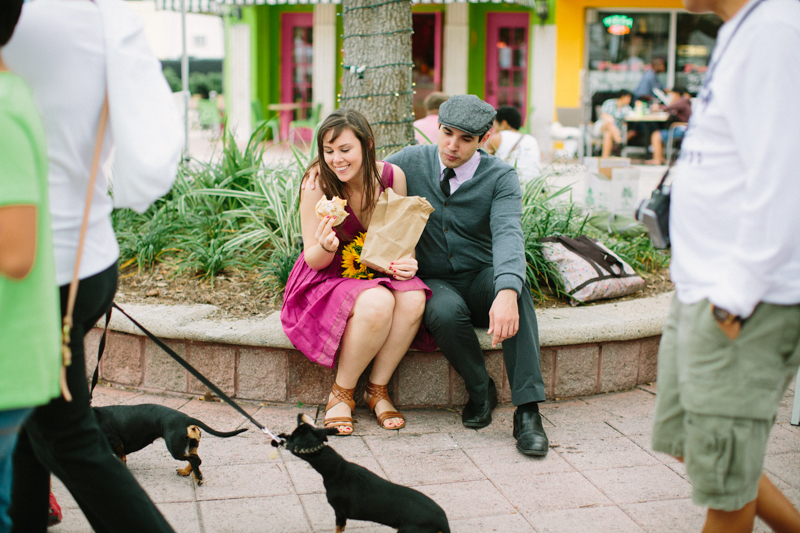 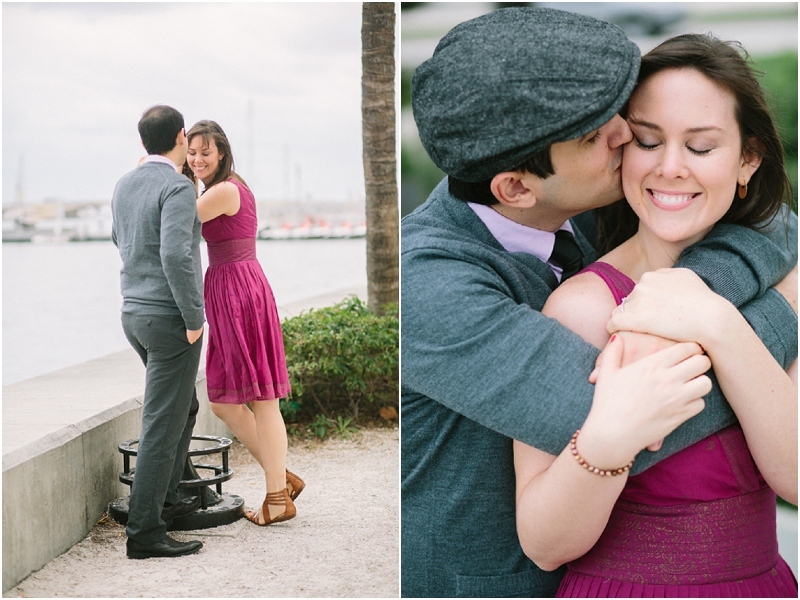 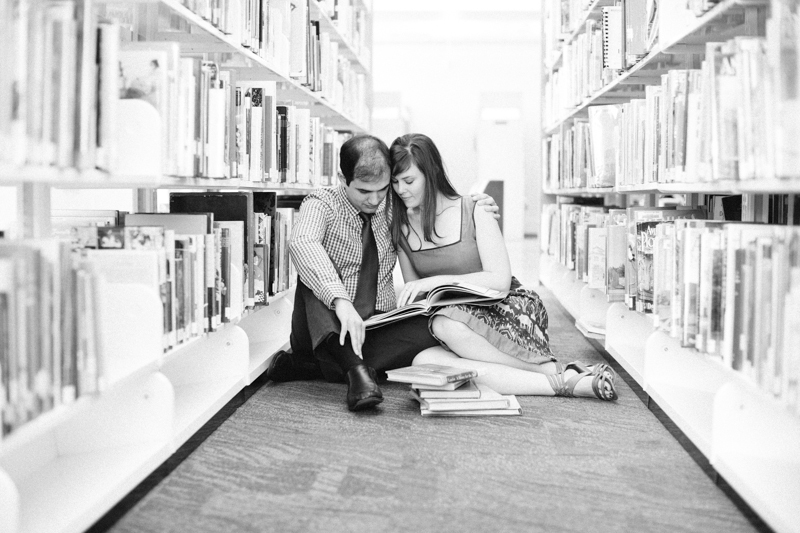 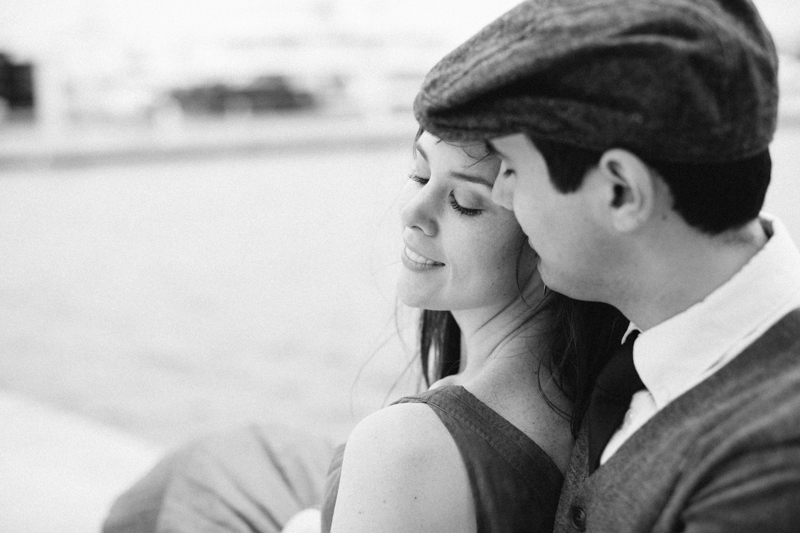 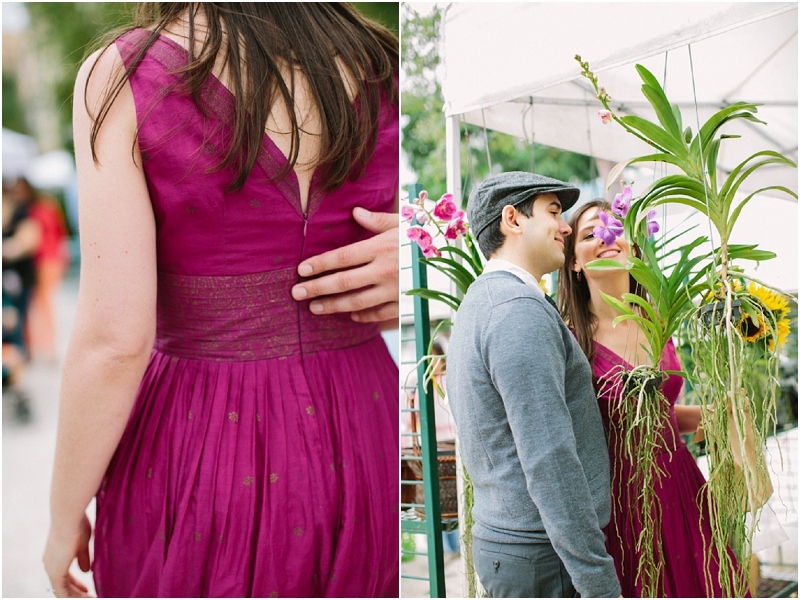 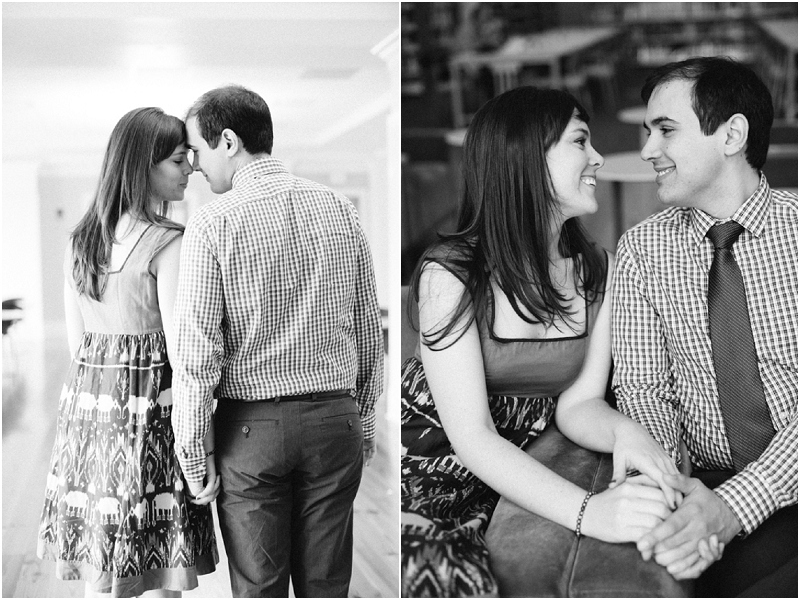 Stay tuned for the second half of Megan and Ricardo's engagement session.